Art Exchange Gallery is proud to present the work of Willie Murphy. 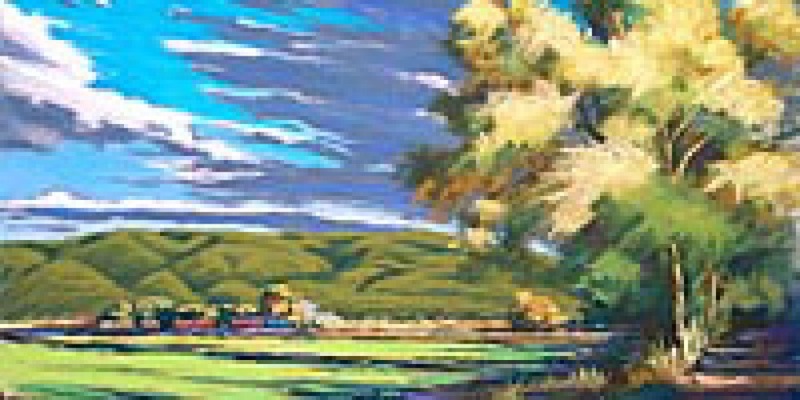 Willie paints the southwest landscape with incredible skill and feeling. He is a self-taught artist, born and raised in Crownpoint, New Mexico (eastern agency of the Navajo Nation). 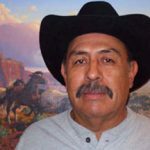 He says that he developed his talent by experimenting with oil paint and by being inspired by several well-known Navajo artists. He also attributes some of his success to his wife Oleta (a very good critic and an encouragement) other family members, friends and patrons. In 1992 he decided to devote himself solely to art. After approximately 20 years of working with the Navajo Nation (in employment and training) he realized the demand for his paintings became so great that he made the decision to devote himself fully to the artwork. After helping so many young people find a career, he now had the chance to establish his painting career. Willie’s dream is becoming a reality with awards and sales coming at a steady pace. 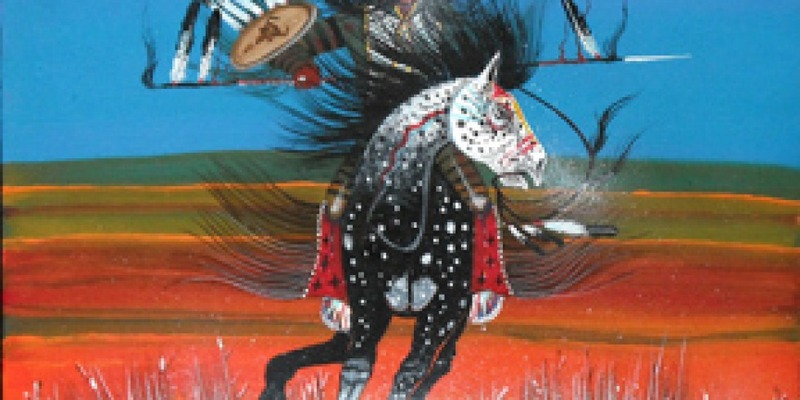 Some of the awards include: New Mexico Magazine Calendar artist 2009, New Mexico State Fair Indian Exhibit– First place-1993, Best of Show- 1996 and 1997; Diamonds and Spurs Art Auction– Best of Show- 2000; Santa Fe Indian Market– First Place 1998, 2001 and Second Place- 2003; First Place in 2002 at the Heard Indian Market, just to name a few.